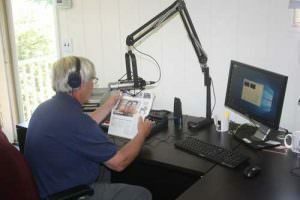 Listen to CRIS live by clicking on the link for the studio broadcast you are interested in. Windsor is home to the CRIS broadcast center, where the Spanish feed is also created. 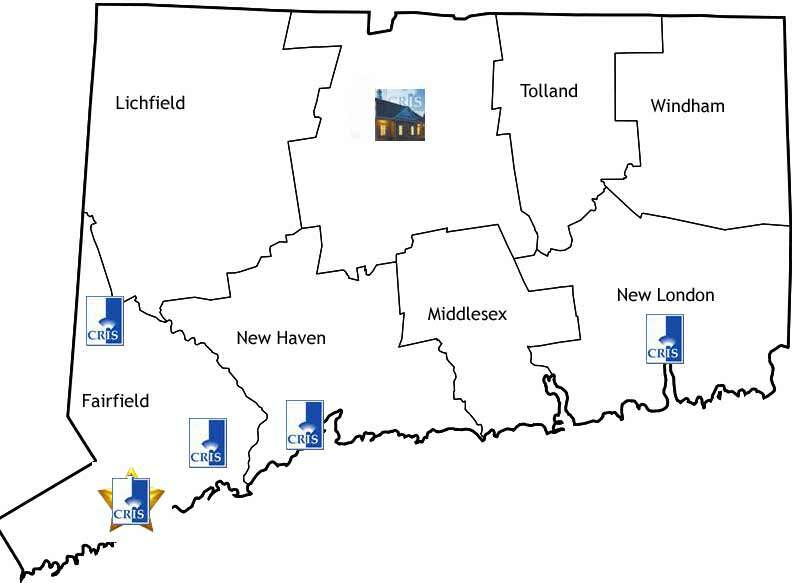 Our regional studios are in Danbury, Norwalk, Norwich, Trumbull and West Haven. 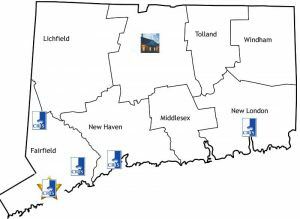 The word is out: CRIS Radio is coming to Norwalk. The launch is next month, so more info will follow, but since it's in the press, we thought we'd share it here: THE HOUR.